I am surprised that PBS LearningMedia didn’t make it onto this list. With tens of thousands of free science resources and special collections from NOVA, Design Squad, Curious George and other science programs, it seems like another valuable addition. am surprised that PBS LearningMedia didn’t make it onto this list. 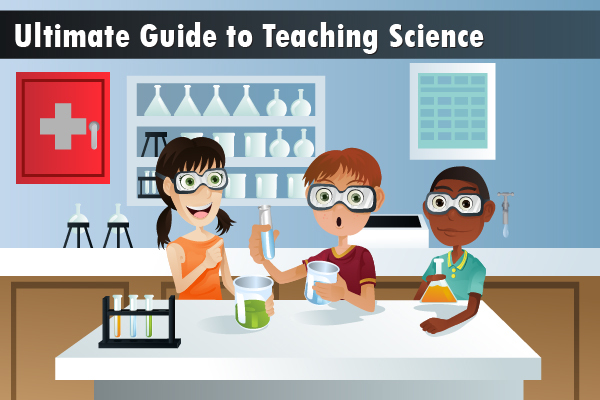 With tens of thousands of free science resources and special collections from NOVA, Design Squad, Curious George and other science programs, it seems like another valuable addition.